Sign up and Download a Free MP3! And if you ever need a band, call me and I'll loan you mine. Those brothers are the truth!!!!!!!!!!!!!!! Notice I said "Loan,"
it was the little people who stole the show!!!!!!!!! 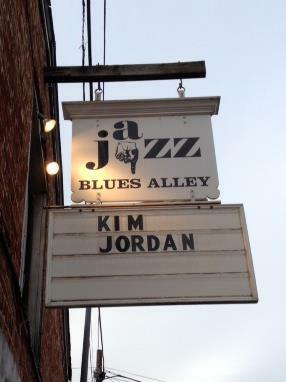 To my FB Family members that came to Blues Alley last night, "Thank You" for sharing this "Uncommon" journey with me. I had a ball, the band had a ball, and I believe a good time was had by all. And for those of you who were not able to come, no worries, an UNCOMMON experience will be coming to a venue near you soon. Love Y'all and. No comments by Prosounity yet.